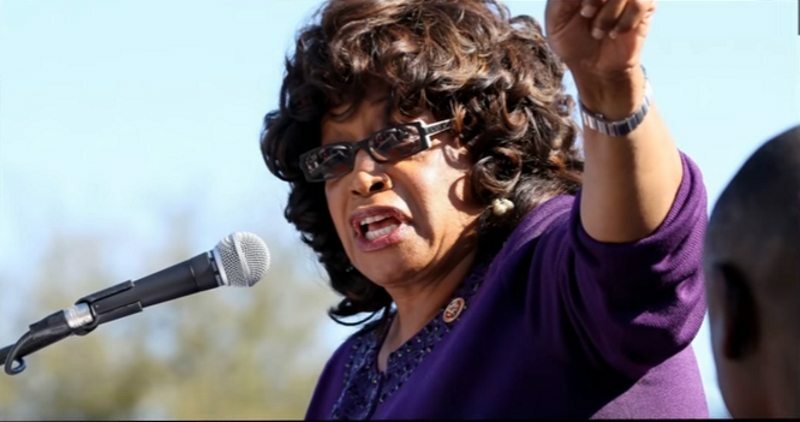 Former Democratic Rep. Corrine Brown has been found guilty on 18 fraud and tax evasion charges Thursday afternoon in a Jacksonville federal court after being charged that she illegally tapped thousands of dollars from her charity, One Door for Education, into her own bank account. In 2016, Charity Navigator said that on July 7, 2016, the Orlando Sentinel reported on the charges of improper conduct taking place at One Door for Education in an article titled, “Corrine Brown indicted on corruption charges, officials say.” For this reason, we have issued a High Concern CN Advisory on One Door for Education. “The concerns rose about illegal activity, improper conduct, or organizational mismanagement are serious both in nature and scope and have thus warranted this CN Advisory. We have published this advisory to provide donors with content that they may find useful when making their giving decisions, “Charity Navigator stated. Prosecutors have alleged that Brown enriched herself with money from the One Door for Education, a Virginia-based sham foundation that her supporters donated to. The charity, a scholarship fund, raised $800,000, but only $1,200 was spent on scholarships. In reality, the money was spent on lavish events and personal expenses for Brown, prosecutors claim. She is also accused of failing to pay taxes on the money. Brown faces charges for conspiracy, mail and wire fraud, filing false tax returns, filing false financial disclosure forms, and impeding administration of tax laws, according to the Florida Times-Union. Brown was also challenged on records showing more than $10,000 in cash deposited into Brown’s account between July 2013 and August 2013. “How much money do you think an average person would notice in their bank account that didn’t come from their job?” Assistant U.S. Attorney A. Tysen Duva asked. “I don’t know, sir,” Brown replied. “If he gave me any money, my assumption was that it was his money. Do you think I would do that?” a tearful Brown said. Sentencing for Brown has not been announced as of this reporting. Help a USAF Veteran in need of help by clicking here.